Holiday Festive Mood. Abstract Baubles Background. Wishing Merry Christmas. Decorations For New Year And Christmas Tree - Shiny Sparkle Glass Balls. Neon Night Light. Foto Royalty Free, Gravuras, Imagens E Banco De Fotografias. Image 113058783. Banco de Imagens - Holiday festive mood. Abstract baubles background. Wishing Merry Christmas. 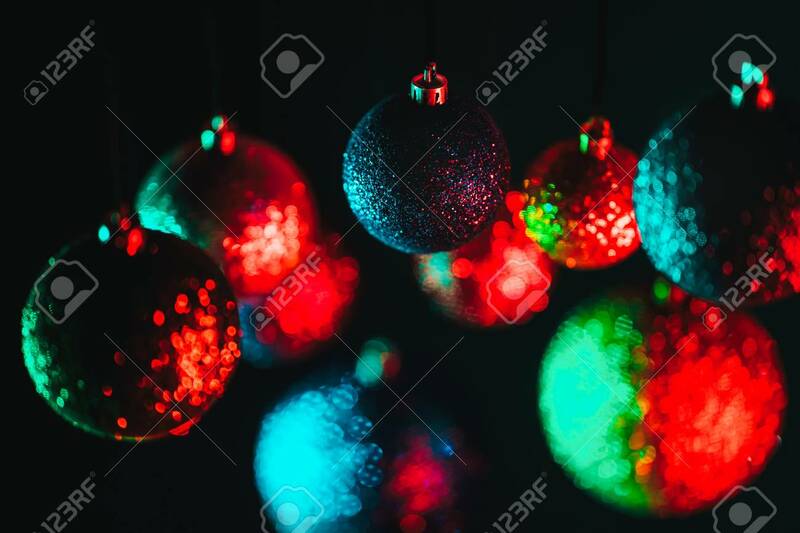 Decorations for New Year and Christmas tree - shiny sparkle glass balls. Neon night light. Holiday festive mood. Abstract baubles background. Wishing Merry Christmas. Decorations for New Year and Christmas tree - shiny sparkle glass balls. Neon night light.